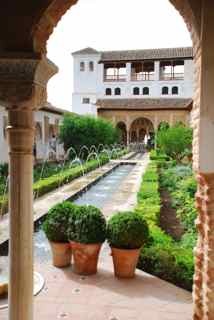 Granada is definitely olive oil country - and the journey there leaves you in no doubt that it is the primary crop for farmers in that part of the world. By the time I managed to rock up there, having nursed my poor van over the Sierra Nevada, Spain's highest mountain range, it was gone 7.30 at night, and the ambient temperature being shown at the petrol station was 42 degrees. 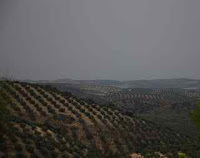 I have to admit, this was one day when I chose to quiche. 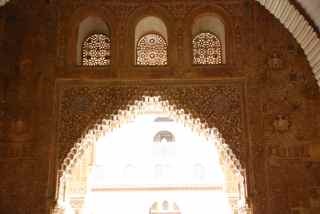 A hotel with airconditioning, and a shower seemed like a very sensible idea, since the next day was dedicated to the Alhambra, and I wanted the best possible run at it given the heat! 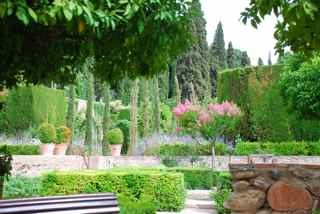 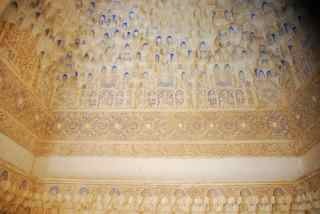 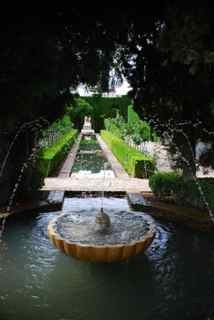 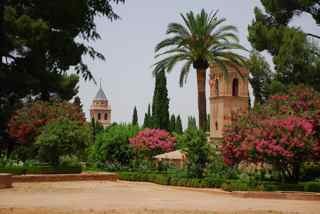 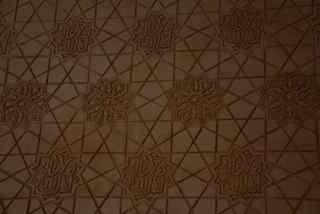 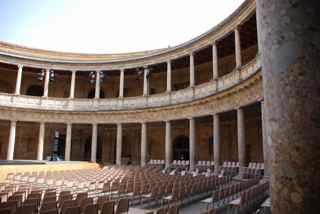 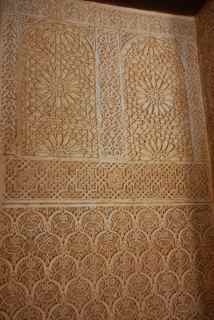 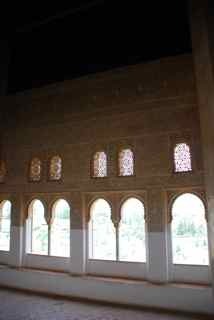 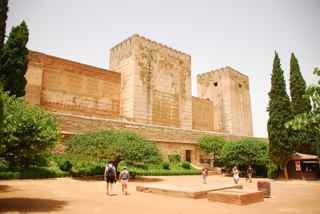 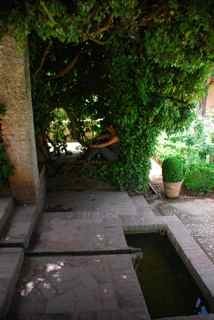 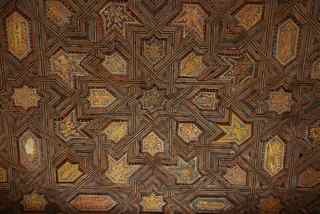 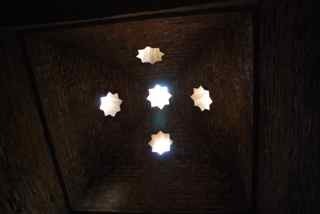 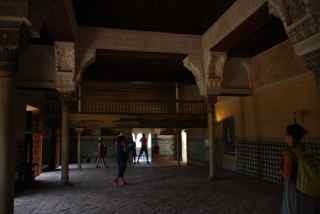 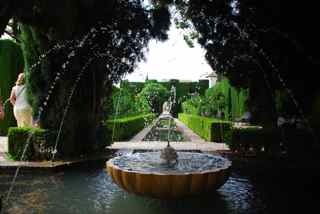 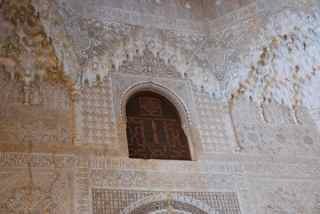 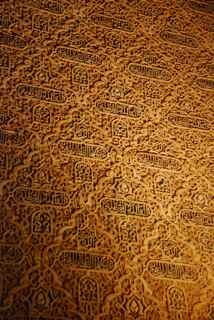 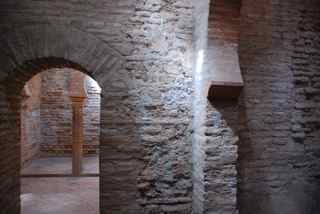 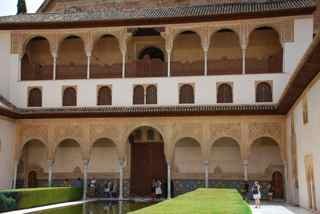 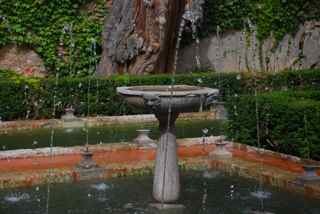 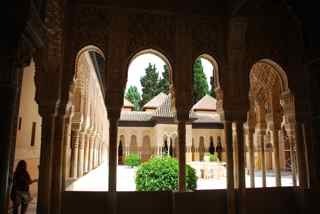 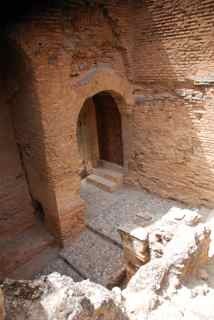 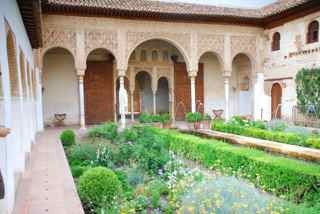 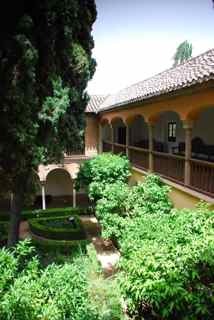 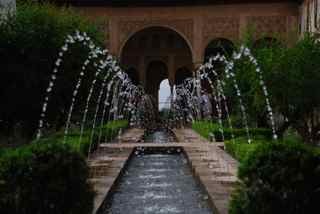 I can't do the Alhambra justice in describing it in this blog - it takes an entire book to touch on it's complexities. 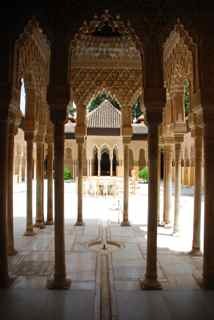 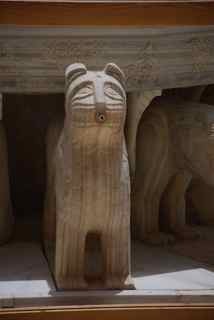 For now, I'm going to crib wiki and content myself with sharing far too many photographs. 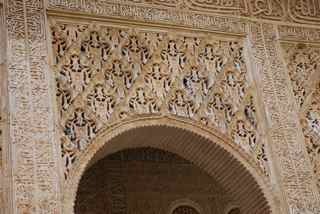 Alhambra ( /ælˈhæmbrə/; Spanish: [aˈlambɾa]; Arabic: الْحَمْرَاء‎, trans. 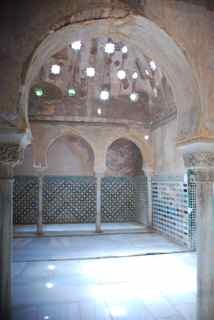 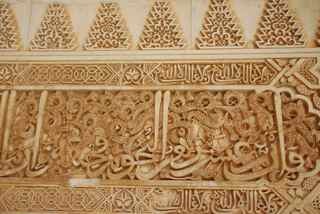 al-Ḥamrāʼ ; literally "the red one", feminine; in colloquial Arabic: el-Ḥamra ), the complete form of which was Calat Alhambra (الْقَلْعَةُ ٱلْحَمْرَاءُ, trans. 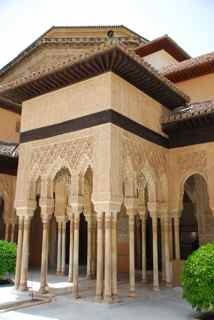 al-Qalʻat al-Ḥamrāʼ , "the red fortress"), is a palace and fortress complex located in Granada, Andalusia, Spain. 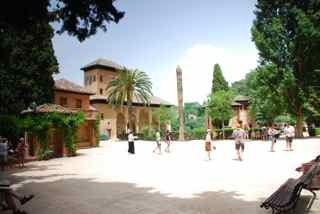 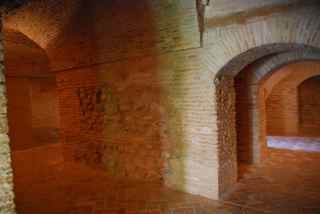 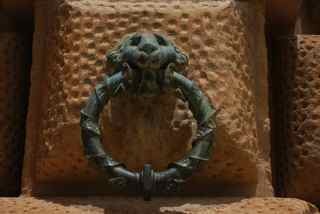 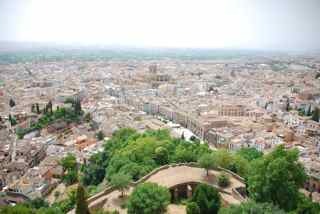 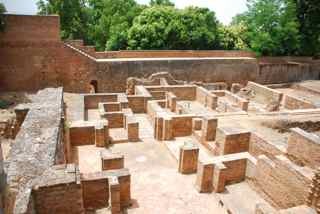 It was constructed during the mid 14th century by the Arab rulers of the Emirate of Granada in al-Andalus, occupying the top of the hill of the Assabica on the southeastern border of the city of Granada. 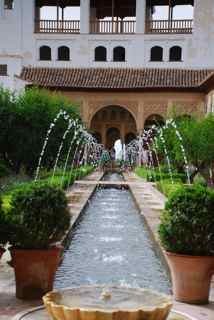 The Alhambra's Moorish palaces were built for the last Muslim Emirs in Spain and its court, of the Nasrid dynasty. 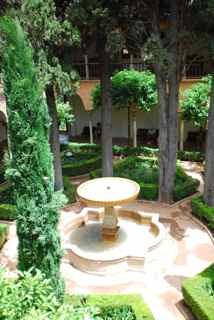 After the Reconquista (reconquest) by the Reyes Católicos ("Catholic Monarchs") in 1492, some portions were used by the Christian rulers. 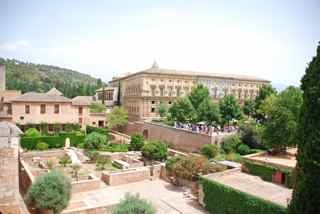 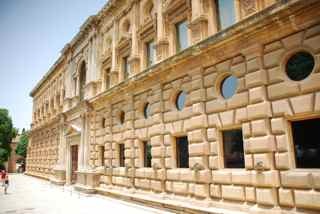 The Palace of Charles V, built by Charles V, Holy Roman Emperor in 1527, was inserted in the Alhambra within the Nasrid fortifications."